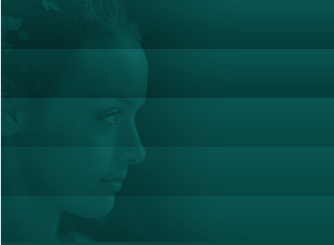 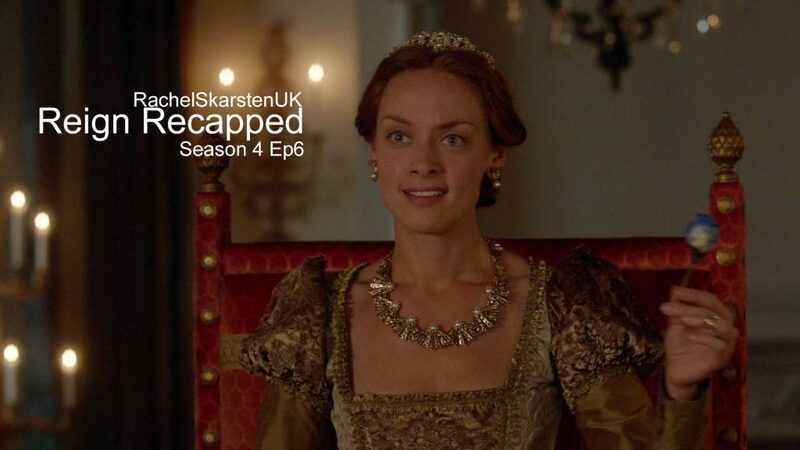 Welcome to Rachel Skarsten UK: A fan website for the actress Rachel Skarsten. 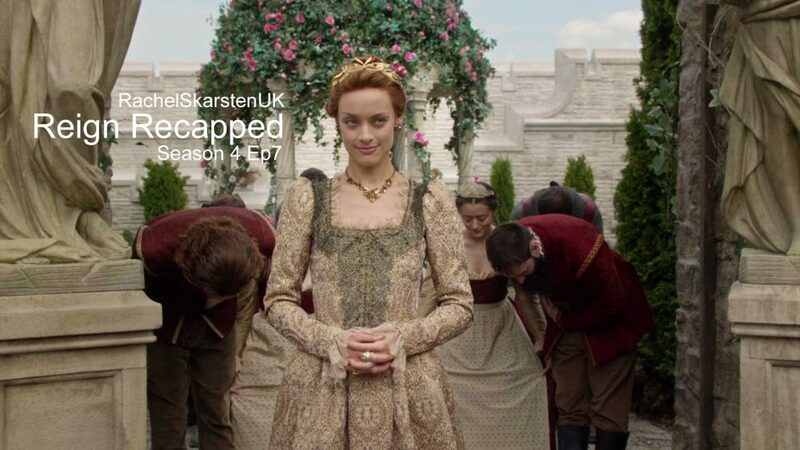 Rising to fame on Birds of Prey and then the breakout role of Tamsin on hit show Lost Girl - Now starring on the TV show Reign, Rachel has a long list of credits and achievements. 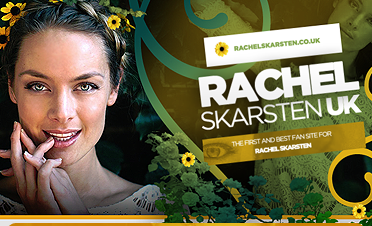 Rachel Skarsten UK is the first fansite for Rachel that is not only social media based. 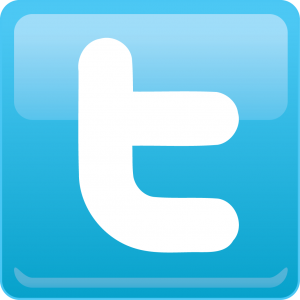 I hope to bring you the latest news and gossip !